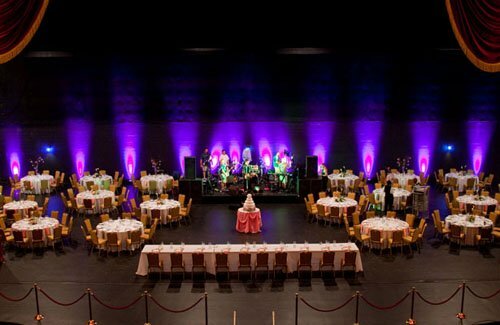 Our average base cost for a Peabody Opera House wedding is calculated by figuring a 125-person guest list for a 5-hour Saturday evening ceremony and reception on a non-holiday using the Ballroom Ceremony and Reception Package with a $15,000 food and beverage minimum. Entertainment, flowers, furniture, additional decorations and rentals, transportation, and photography are not included. Price is rounded up to the nearest thousand. Gratuity and sales tax is included. 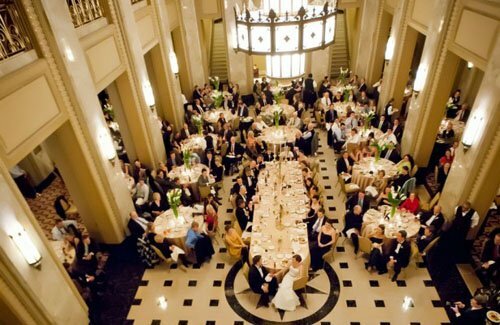 Extras: Additional hours can be purchased for $500 per hour for the ballrooms and $700 per hour for the Grand Lobby. There is a $260 charge to run music during ceremony if needed. 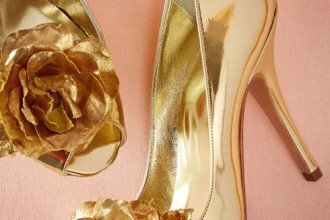 You may also opt for additional wedding planning packages which range in price from $250-$2,000 for design as well. Food/Beverage: You must use their in-house caterer, but other outside vendors are allowed (even for the cake). Catering packages start at $58 and include a salad, entree and four hours of beer and wine service. Clients can upgrade to a full open bar for an additional $3 per person for four hours. Bartenders will cost you $100 per bartender for four hours, and are an additional $25 per bartender per extra hour (expect 1 bartender per 75 guests). The venue charges $6 per person/per hour for additional hours of bar service past the 4 or 5 hours purchased. Space Type: Indoor, except Grand Lobby package which includes use of the Portico. Bridal Suite: Yes, the Green Room. 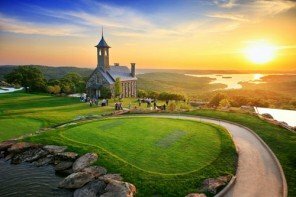 It is guaranteed with the Grand Lobby package and subject to availability with the other packages. 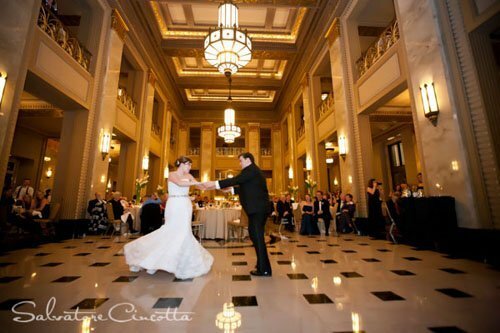 Parking: They offer 10 spots for the Ballroom packages, and 15 spots for the Grand Lobby and Theater packages. Parking is located on 15th Street across from their dock. All other parking around is owned by the city but can be pre-purchased in the Abrams Garage for $15 per spot for self-park or $25 for valet. The garage fits 135 cars and is on a first-come, first-served basis. How Will Grandma Get There? 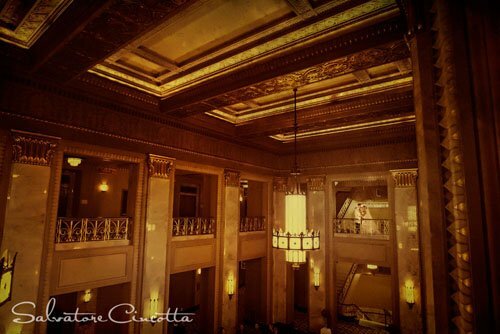 The Peabody Opera House is located downtown and close to a ton of nice/affordable hotels, such as The Westin St. Louis. Party On! Events can go until 4:00 am except for holidays, during which an overtime fee is charged if the event goes past midnight. 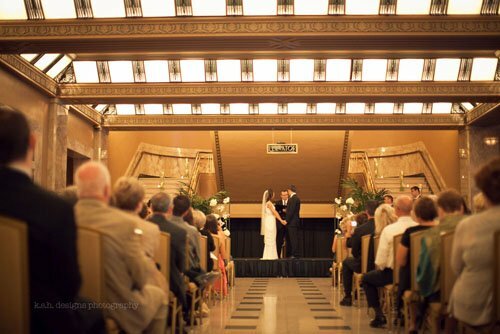 The Peabody Opera House and Theater were completed in 1934 as part of the Municipal Auditorium complex. The Opera House (inspired architecturally by the City Beautiful movement that was popular in the early 1900’s) has a rich history of performances, with one of the most famous shows being a benefit concert with Frank Sinatra, Dean Martin, and Sammy Davis Jr. for the Dismas House. The Rolling Stones also performed there in 1978 to a sold-out crowd. 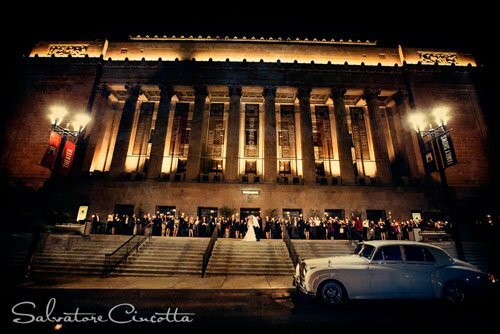 The Opera House was closed in 1991, and in 2011 finally opened it’s doors after a massive renovation. 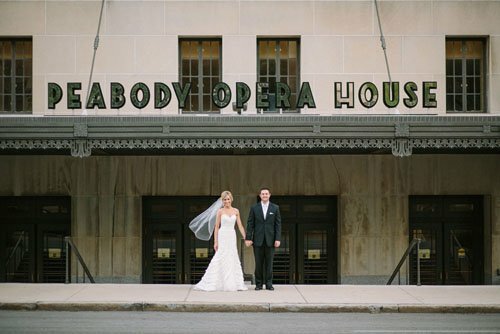 If you’re a St. Louis bride I would run–not walk–to check out the Peabody Opera House as a potential wedding venue. 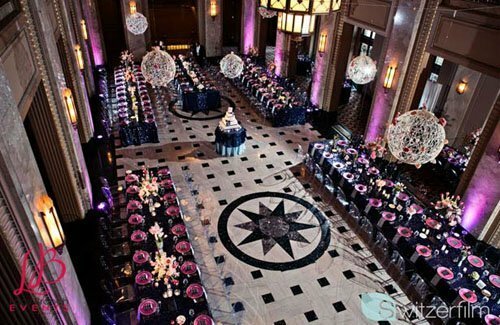 Maybe I’ve just been in cities like NYC and LA too long, but the pricing (especially for the Ballroom) is amazing for budget-conscious brides. If you have a little more flexibility in terms of cost, I would highly consider choosing the Grand Lobby package…I love those tiled floors!